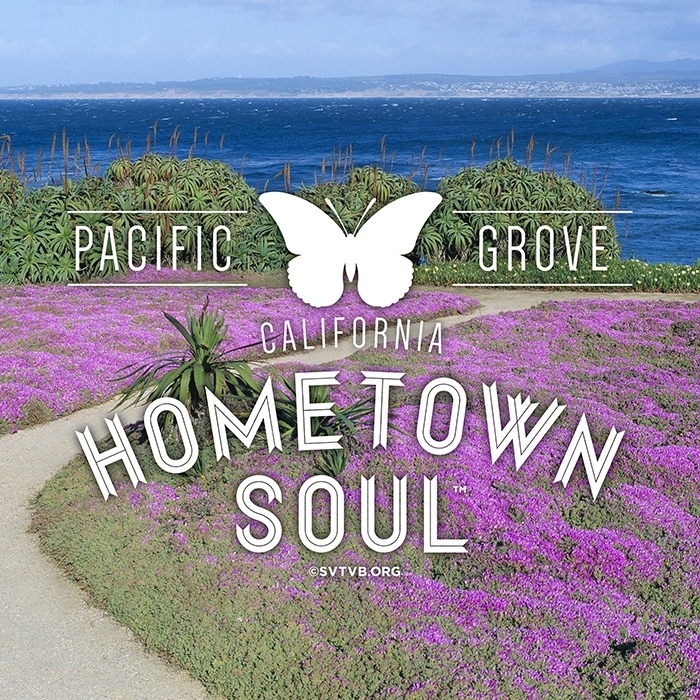 Monterey is a city of firsts. It was the first capital of California. It had the State’s first theater, public library, printing press and newspaper. Colton Hall hosted the first constitutional convention. It’s also a city of note. 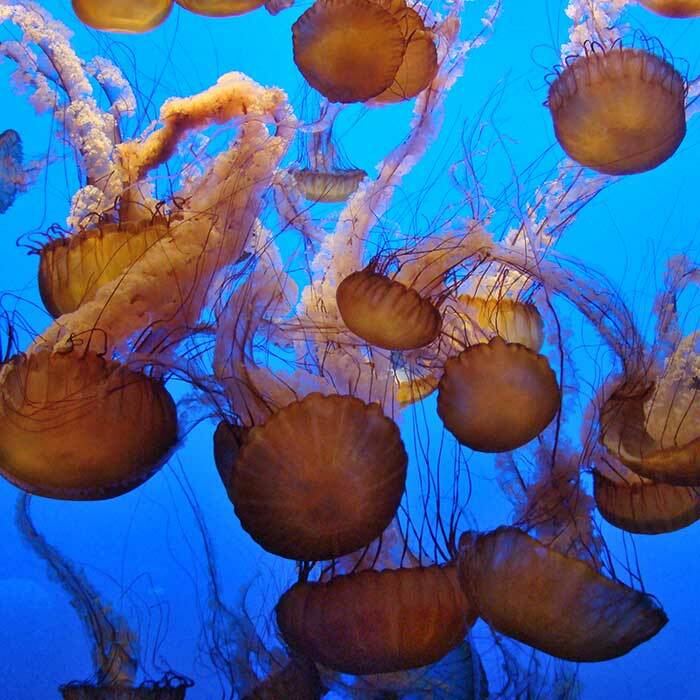 The Monterey Bay Aquarium is one of the best in the world. 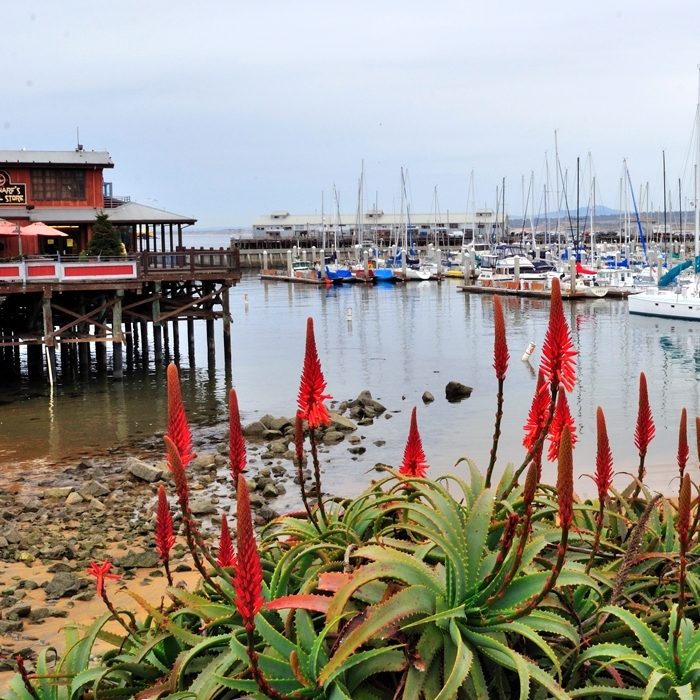 Nobel prize laureate, John Steinbeck immortalized Cannery Row in his novel of the same name. 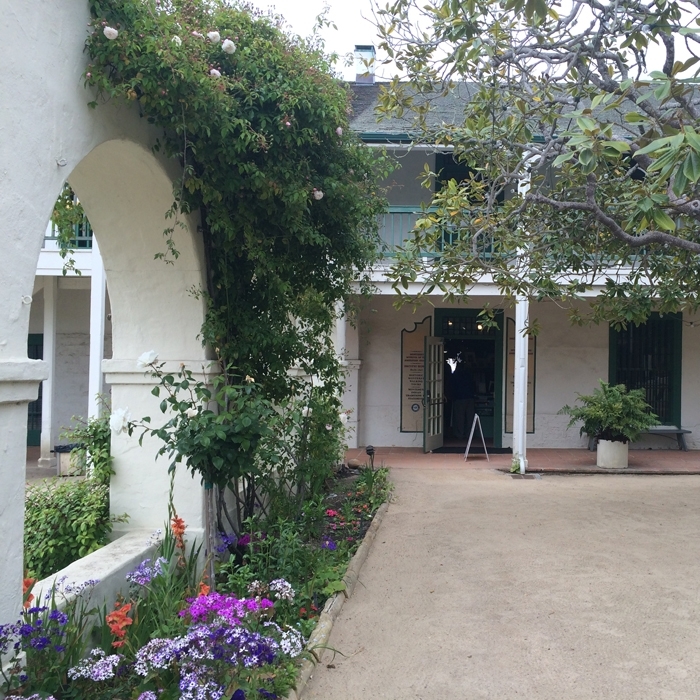 Robinson Jeffers and Robert Louis Stevenson wrote here. 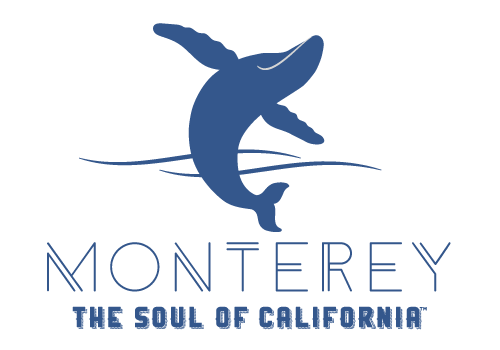 The Monterey Jazz Festival, the longest running jazz festival in the world, takes place at the Monterey Fairgrounds. And it’s a city of wonders. 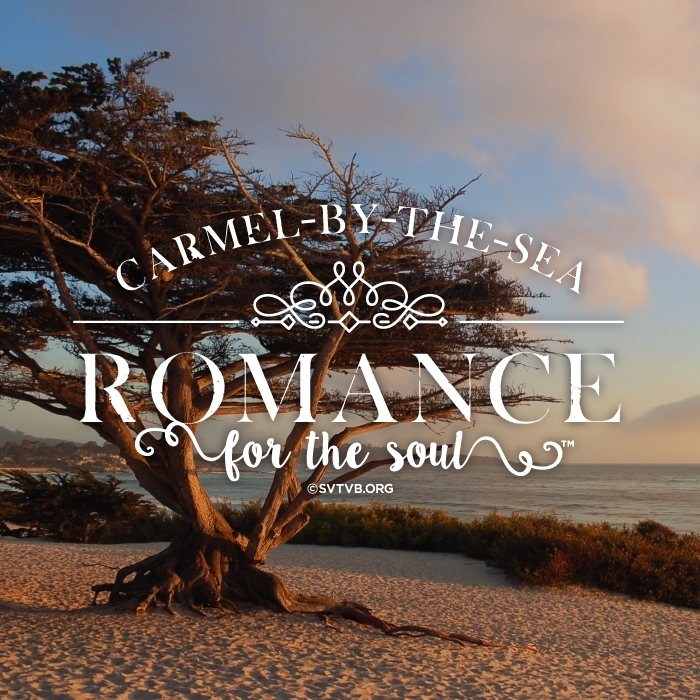 An abundance of marine life inhabits the Monterey Bay Marine Sanctuary, a federally protected ocean with the largest submarine canyon, Monterey Canyon, along the West coast of the North American continent. The threatened California sea otter bobs in the nearshore kelp forests, returning from near extinction. 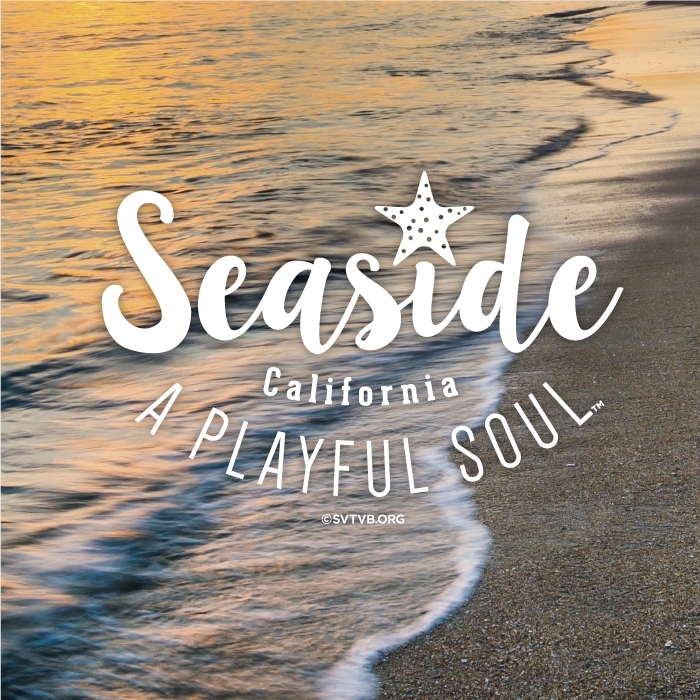 Sea and shore birds, humpback and grey whales, Monterey and Bishop pine trees, sand dunes and rocky headlands, all come together to create one of the most beautiful and diverse cities in the area.